Situated in the Maremma province, in the southernmost part of Tuscany, the Morellino territory is nearly equidistant between Rome and Florence and centered in the village of Scansano. The vast area includes almost 145,000 acres; however, only 3,705 planted acres (approximately 2%) are registered for the production of this wine, often resulting in long distances between one producer and another. Unlike Chianti Classico, which boasts a lengthy history, Morellino di Scansano has a much shorter tenure. Although winemaking in the area dates to the Etruscans in the fifth century BCE, the emphasis was on polyculture, a practice which still continues today, with large swaths of land given over to cereals and olive groves. Moreover, as the Roman Empire declined, the region was essentially abandoned and became a swampy marshland. Thus, the few remaining inhabitants practiced viticulture solely for personal consumption. In fact, the area was unsuitable for much other than harboring malaria-carrying mosquitos until it was drained by Mussolini during the 1930s. As such, the wealthy residents of nearby Grosseto would flock to the elevated town of Scansano in summer for relief from the heat and illness. But, despite the dearth of residents and commerce, winemaking in the area continued. Although it was not close enough to Florence to be well-known or sold outside the area, it gained modest recognition in the late 1800s. Eventually, thanks to the efforts of pioneers such as Fattoria Mantellassi and Moris Farms, the Morellino di Scansano DOC was obtained in 1978 (and promoted to DOCG status in 2007). 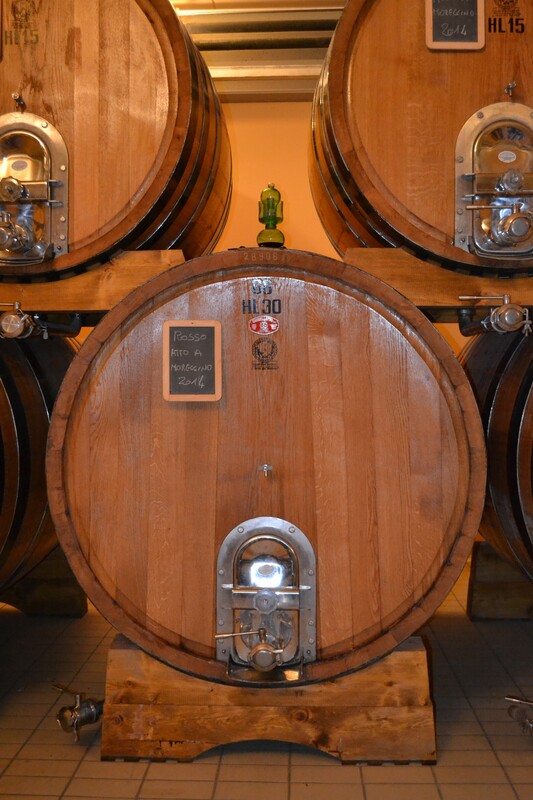 Fattoria Le Pupille was another of the first to bottle Morellino during the early period. By the 1990s, the area had attracted the attention of the Cecchi family. Well regarded in Italian viticulture since 1893, the Cecchis arrived in Morellino di Scansano in 1996, seeing great possibilities in this generous land. Accordingly, they established Val delle Rose, which is now one of the largest Morellino producers with over 205 acres currently planted. 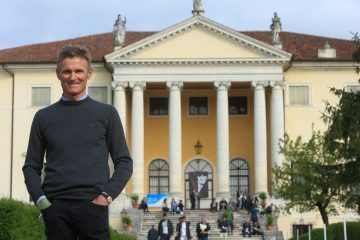 Their arrival signaled that the area was ready for investment, ultimately luring others to the region, such as Count Guicciardini of Chianti Classico who established Massi di Mandorlaia in 1998. More recently, the Frescobaldi family established Ammiraglia in the region, choosing to produce Morellino after its initial project with Mondavi was aborted. 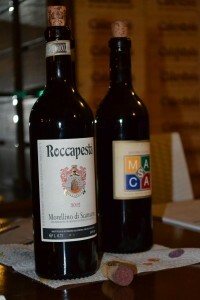 But, the area is also providing a welcome haven for small producers such as Alberto Tanzini, a former Milanese financier who established Roccapesta in 2002 in pursuit of a more relaxed lifestyle and better climate; having never made wine before, he naively thought he would have time to go to the beach. Similarly, brothers Bernardo and Umberto Valle, owners of Poggio Trevvalle, had previously been one of Green Giant’s top spinach growers in Puglia, but wanted a better life for their families than the organized crime that dominated the region. Today, Morellino is home to just under 400 growers, with 90 different producers making wine under their own label. 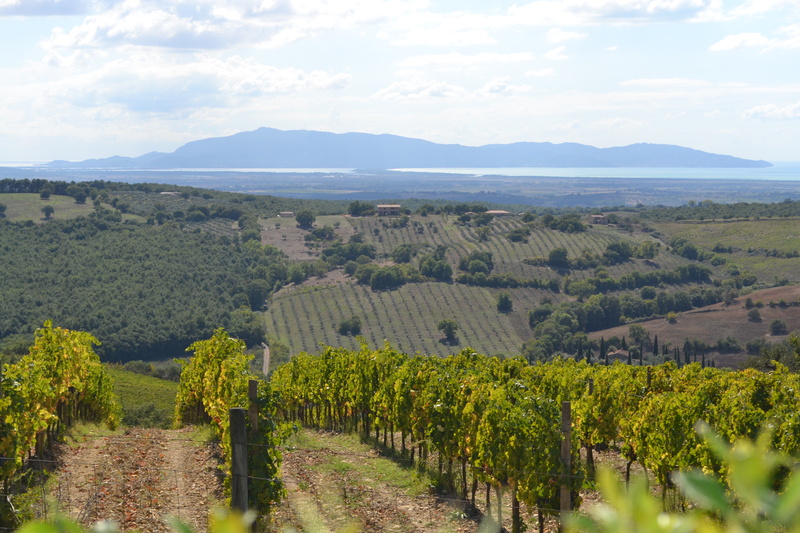 As in many other Tuscan wines, the key grape is Sangiovese – essentially the same variety found elsewhere in the region and throughout Italy for that matter. But, here, it became known as Morellino, said to be named for the brown color of the local horses, which the grapes resemble (another possible etymology derives from the morello cherry). The bay horses called “Morelli” have long been associated with the area having been used to pull the carriages of public officials and their families as they decamped to Scansano for the summer. Sangiovese must make up at least 85% of any Morellino di Scansano wine, with up to 100% Sangiovese permitted. Not surprisingly, the variety accounts for over 88% of plantings. For the remaining balance, producers can choose among various indigenous or international red varieties. Among the more notable local options are canaiolo nero, malvasia nera, montepulciano and ciliegiolo (chee-lee-eh-JOE-lo), named for the Italian word for cherry (ciliegia) due to the aromas and flavors it adds and which we took to calling “G.I. Joe” for ease of pronunciation. Thanks to Napoleon’s former control of the region, cabernet sauvignon, merlot, syrah and cabernet franc are allowed. Similarly, the Spanish left behind two grapes – alicante bouchet and grenache – which are also authorized. However, despite this inclusion of other varieties, producers are careful to allow the Sangiovese grape to shine through, preferring to craft a true expression of the variety. 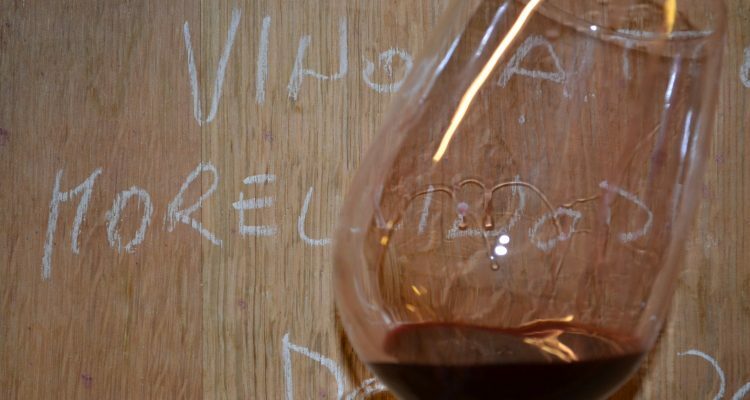 In this way, blending partners are only used to enrich and round-out the wine, but not cover up the character of Sangiovese. But, while the wines of Morellino di Scansano are similar to those of Chianti and Chianti Classico in their grape varieties, the wines are different in style. Most importantly, the Morellino area is located closer to the Tyrrhenian Sea and has a much warmer climate than its nearby Chianti cousins. In general, the wines are dominated by fresh aromas of cherry and pomegranate, with bright acidity and low tannins. What was equally evident was a lack of overt tomato leaf character so often associated with Chianti Classico. Further, the riper character of the grapes means that they require shorter oak aging regimens and most producers are deliberately light on their use of wood compared to other Tuscan reds. Moreover, the rules don’t specify size or age of oak. Frequently, producers use second-hand barrels and the use of older, larger vessels to limit oak influence has become increasingly popular. With regard to aging, the legislation delineates two distinct styles of wines – the “Fresh” base style, which may be released as early as March 1 following the harvest and “Riserva” level wines, which must be aged for a minimum of two years, with at least one of those in wooden barrels. The fresh reds offer up bright cherry fruit, good acidity and no oak influence, while the more serious styles of wine are produced as Riserva, which display firmer tannins as well as vanilla and spice. Some of these would benefit from some time in bottle to soften the tannins, but the majority of the Riservas we tasted were ready to drink upon release. Admittedly, a third, unofficial style is also produced, with wines that generally spend four to eight months in wood before release. While this is not a true category in its own right, there is movement toward creating a formal option in the disciplinary code to better distinguish this mid-way style. Overall, Morellino wines provide good value with most priced under $20.00. The fresh reds typically average $12.00 to $15.00, while Riserva level wines run $18.00-$22.00. Mother Nature has been a bit inconsistent over the past several years, with some vintages being more difficult than others. The general consensus was that 2010 and 2013 were especially good vintages, while 2012 and 2014 were the most challenging due to overly hot and overly wet conditions, respectively. 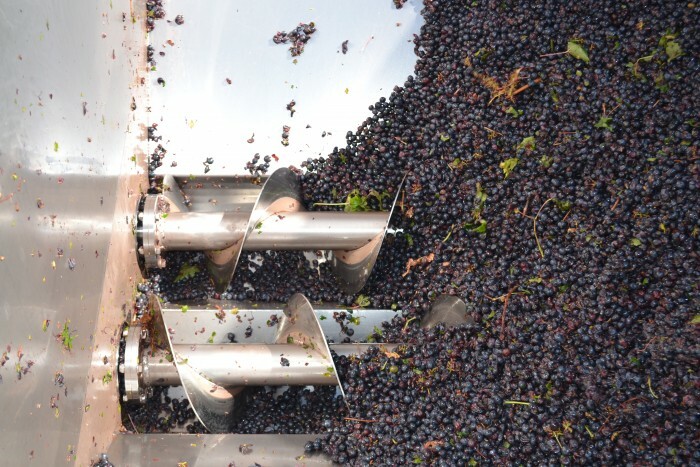 However, in spite of these challenges, producers were still able to make good wines; they simply diverted their top grapes into their entry-level wines. They are heralding an excellent vintage for 2015, with some winemakers proclaiming that this season offered the best conditions they have seen in the last 25 years. Everyone was hopeful, but only time will tell. As founder and owner of her own wine education company, Tracy Ellen Kamens is truly living la vita del vino, teaching, consulting and writing about wine for consumers and professionals. Marrying her 15+ year experience in academia with her formal wine certifications, Tracy holds the Certified Wine Educator credential from the Society of Wine Educators, the Wine & Spirits Education Trust’s Diploma of Wine & Spirits (with Merit) and a doctorate in higher education.